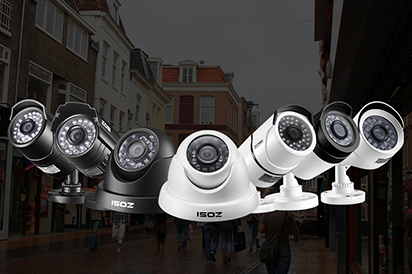 This upgrade file applies for the ZR08ZN and ZR08ZM DVR. A. If there is "HW Version" on your DVR label, please use this upgrade file to upgrade your DVR.